I am going to tell you something you’ve probably not heard before. There are a lot of planners out there and we all, including myself at one point, try to find just the right one, get bored, find more, print more, and yet, seem to be unfulfilled in our purchase. We’re left still unorganized with no planner peace. It’s because the way you are planning is subconsciously, unfulfilling. Most women only stress importance on organizing their to-dos, not their life’s wants. Most women only organize and try to harness, in a pretty fashion, their tasks and endless kids activities, not live off their scripted mission statement, goals, and dreams for their lives and family. We were meant for more, ladies. YOU were meant for more than merely being an expert at organizing your to-do list and feeling accomplished by the completion of the checked list. 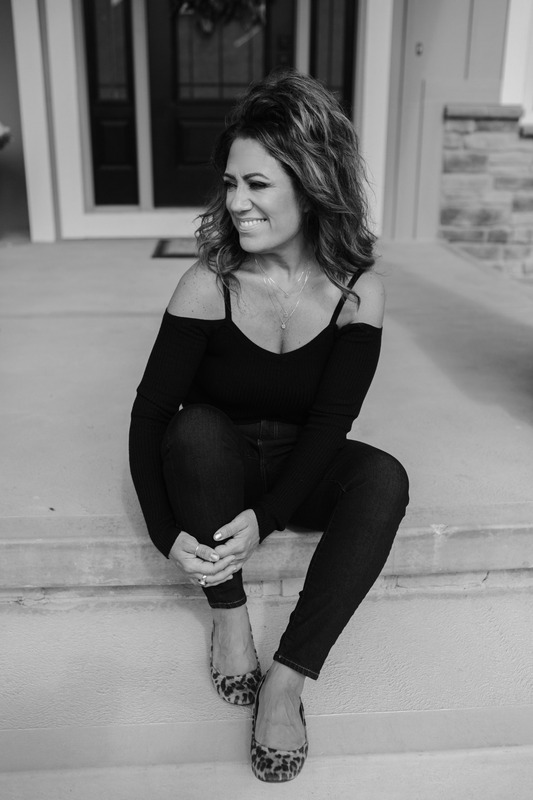 I want to inspire you and encourage you to change the way you look at planning your life and reclaim your life that you’ve shelved for way too long. 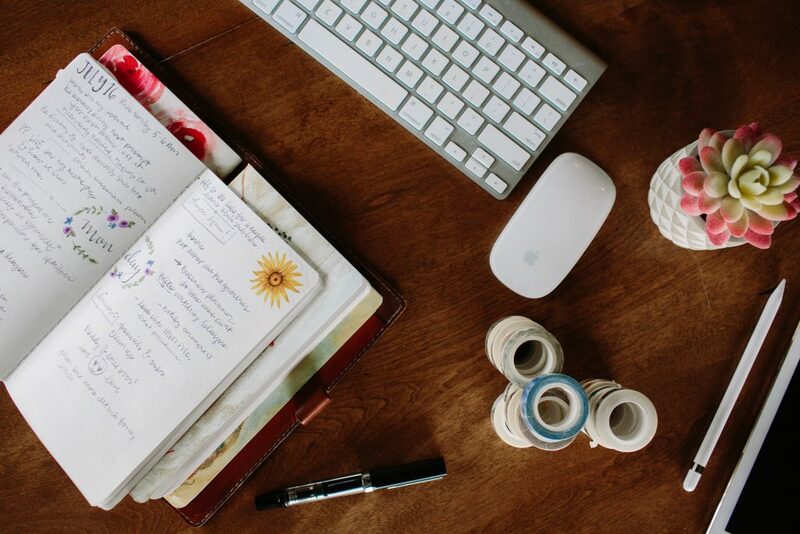 Here are some basic, Planner Perfect 101, planning tips that are part of my 7-step Method that I’ve created to break down life planning in simple steps. I’ve compiled these so you can get the most out of your planning life. Don’t live by just your calendar. This is the number one rule of thumb when beginning your transition from task slave to life planner. Enjoy the freedom that relinquishing that full calendar brings. Stop finding fulfillment in filling up your calendar and trying to stay excited about all the things you set yourself up for. It’s not exciting. It’s mostly meaningless busyness. I want you to fill your calendar with only activities and things that are in align with your goals, dreams and your purpose. Create goals for each month. I have created the Planner Perfect, planner, a unique system that is set-up to maximize your planning experience. This method is for visionaries. You’ll love this way of planning! It keeps you focused on your rightful role as CEO of your family and a woman who is living a life of purpose and mindful living. 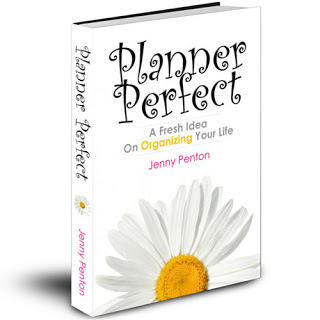 Organization is something that will come and flow naturally when embarking on this life planning journey and my planner method is set-up to harness all your organizing goals. Each month should have, month-specific, goals and organizational goals is one of them. Some goals should include: wardrobe needs and deep cleaning in your spring and fall months, summer plans in your summer month’s goal section, and I have all the details on how to set goals, why and where in my eBook. Be sure to check it out to get started. Know who you are outside the roles you play. Understand that your calling is not the role you play. And that includes being your children’s mother. You were designed with a specific purpose and calling and God has equipped you with the talents and gifts to get the job done. Don’t neglect this important identity crisis that most women, and especially mothers, find themselves in. If you don’t know who you are outside the roles you play, this is the first goal you need to pursue. Write a better story. Writing your life’s story is the heart of Planner Perfect and its Method. You are looking at your life long-term and then writing short-term goals to reach them. Each page in your planner should be taking you closer to your dreams, wants and the life you want. This blog is devoted to inspiring you to write a better story. I’m glad you’re here.